For the second year in a row the USU Eastern men’s soccer team makes a statement, as the men’s soccer team has played in the Region 9 semifinals back-to-back. 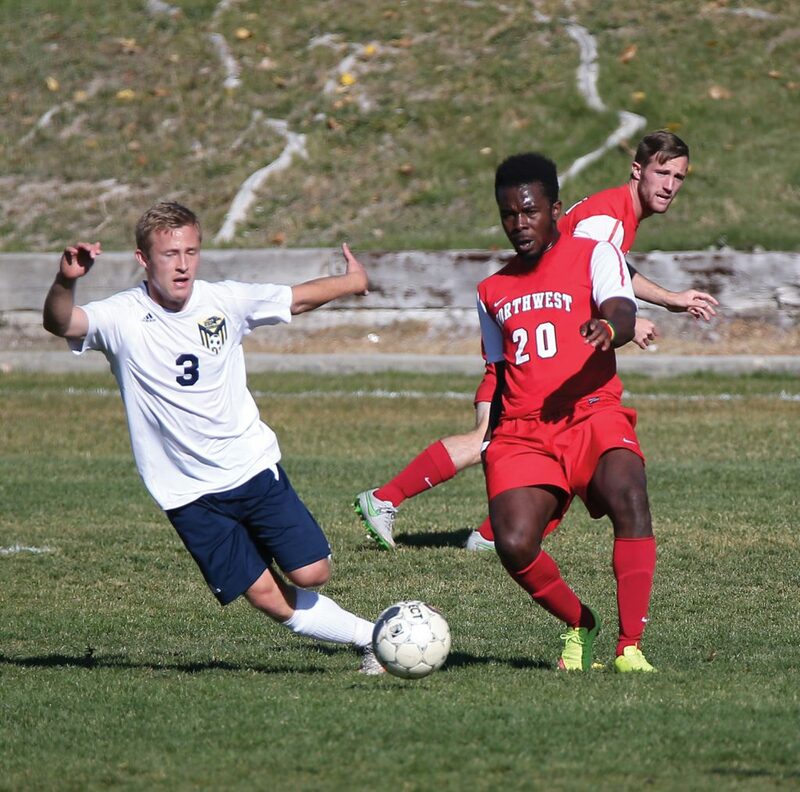 With the soccer team being a new addition to USU Eastern, nine returning sophomores have made their mark as one of the strongest teams in conference. Being a new program, “we had room to experiment and try new formations as well as playing styles. It gave us the upper hand in conference because no one knew what to expect when playing us,” said returning sophomore Michael Jones. The men’s soccer team ended their conference will 11 wins and five loses. In the last five minutes of overtime against Northwest Community College, the goalie from Northwest received a red card and USU Eastern was given a penalty kick. Youssef Mourchid scored and put the final score at USU Eastern 1 and Northwest 0. The team then drove to Denver, Colo., to play in the Region 9 semifinals. Playing Central Community College on Oct. 23, USUE returned home with a season ending loss; Central 2 USU Eastern 1. “It’s soccer. That’s it. Sometimes the ball doesn’t always roll your way. We didn’t score when we needed to. Central delivered when it was important and that’s what got them the win,” said returning sophomore Louise Rico.